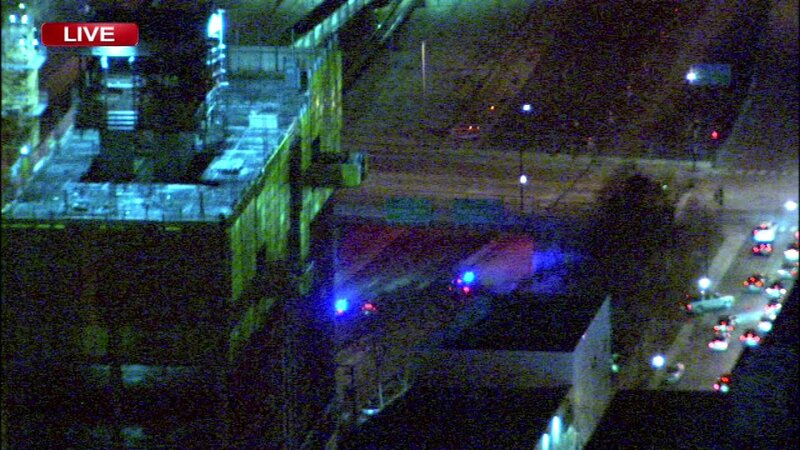 CHICAGO (WLS) -- All lanes of the outbound Eisenhower Expressway reopened at South Morgan Street after an Illinois State Police Investigation Wednesday night. Troopers said they were investigating a possible shooting on the outbound expressway between Morgan and South Ashland Avenue. No one was shot, but police said a vehicle may have bullet holes in it. Troopers were looking for shell casings on the expressway as well, but found none. The circumstances surrounding the shooting have not been released.